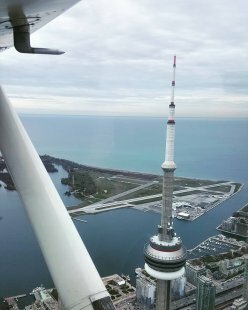 Welcome to the International Pilot Academy, a leading flight and aviation school in Canada. Learning to fly is easy, fun and rewarding at the Academy! 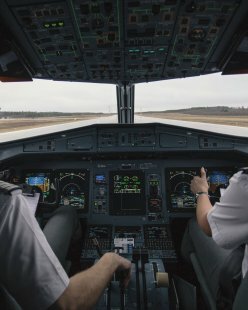 Have you dreamt of making a living as a professional pilot? 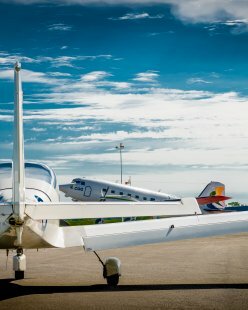 Cégep Heritage College offers a Ground School Program in partnership with the International Pilot Academy! 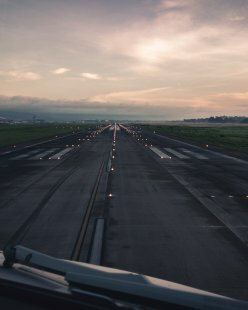 Ground school is an important aspect of aviation training and learning to fly. Book now to ensure your spot so you can earn your wings faster! 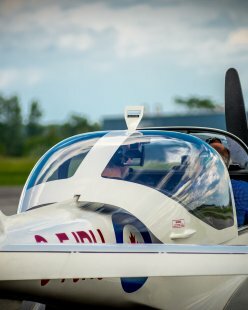 Based out of Gatineau, Quebec, the International Pilot Academy is one of Canada’s leading flight training schools. A one-stop shop for student and rental pilot needs, we opened our doors in 2011. 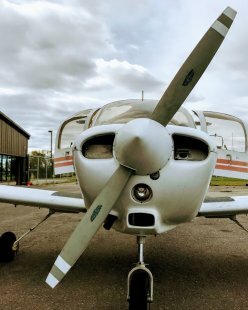 Since then, we’ve provided exceptional professional instruction and pilot education programs for students at home and abroad, and are affiliated with Cégep Heritage College to provide fully accredited education to prospective pilots. We also offer our services for aviation consulting, and rental services for individual and flight training use. 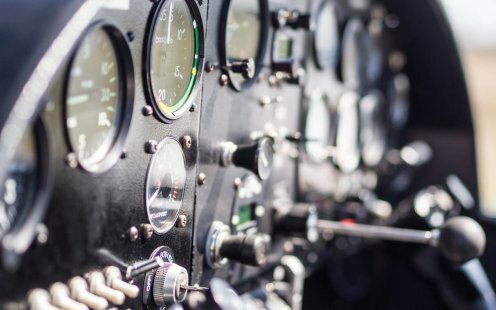 Master the theoretical aspects of aviation with ground school instruction, and ensure your success when you get behind the controls. Register today to ensure your spot in our ground school programs. Since opening our doors in 2011, we’ve worked to provide exceptional instruction to our clients and students. We’re a proud community partner and work closely with Cégep Heritage College to offer instruction to students from Canada and around the globe. Our staff come from all walks of life, and are proud to teach local and international students. IPA’s instructors and staff are second-to-none in the world of aviation. 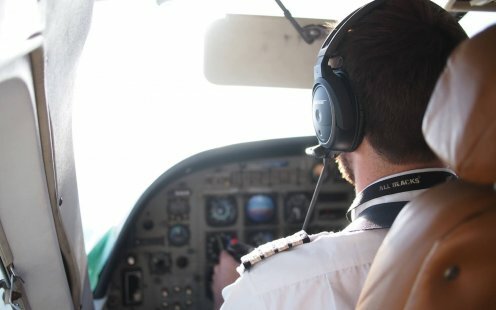 IPA provides a college-recognized Private and Commercial Pilot course in partnership with Cégep Heritage College. Contact us to discuss student financing options to earn your wings!